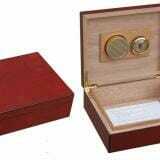 Many requests were made for smaller cigar humidors for the beginner. 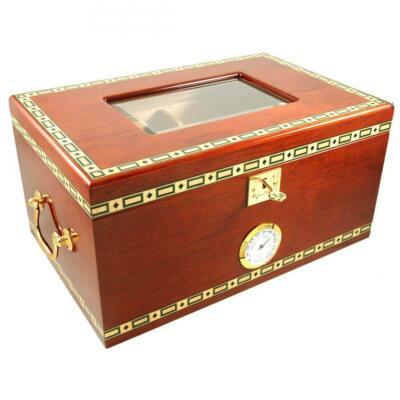 Cigar Star now has 4 new 15-30 cigar humidors to choose from in stock, filling the void for a smaller cigar humidor. 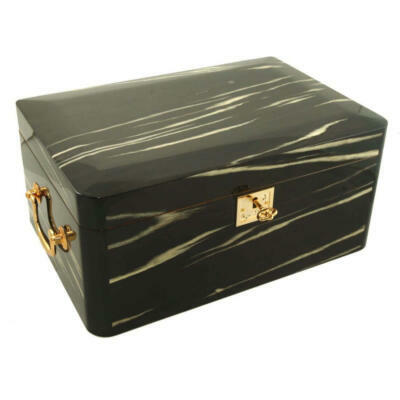 Many requests were made for a small humidor for the beginner. 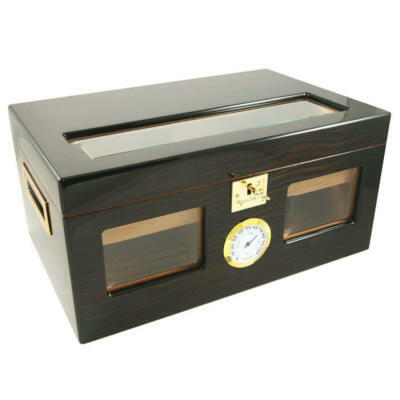 Cigar Star now has four new 15-30 cigar humidors to choose from in stock, filling the void for a smaller humidor. 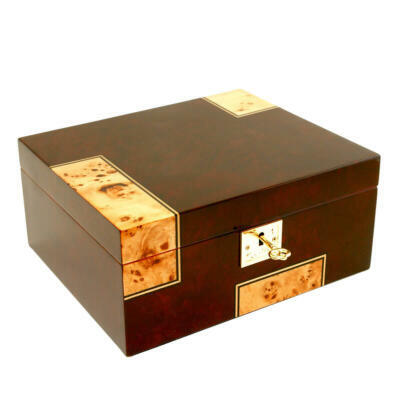 This cigar humidor has brass hardware throughout is surrounded by premium quality kiln dried Spanish cedar. 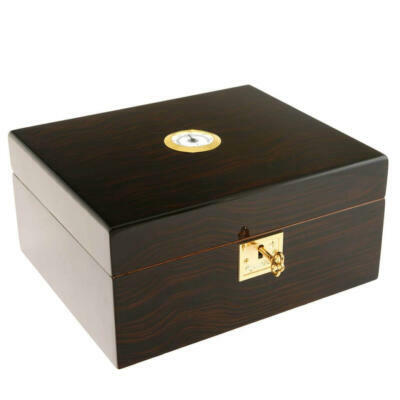 This superbly crafted humidor and lid are a perfect match that forms a tight seal to maintain a constant and hassle-free 70% humidity level with an easy refill humidifier system. 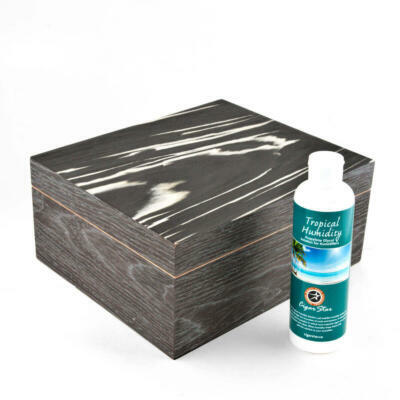 Fully lined with Kiln dried Spanish cedar. 1 easy read analog hygrometer for easy reading . Felt on bottom for scratch resist. 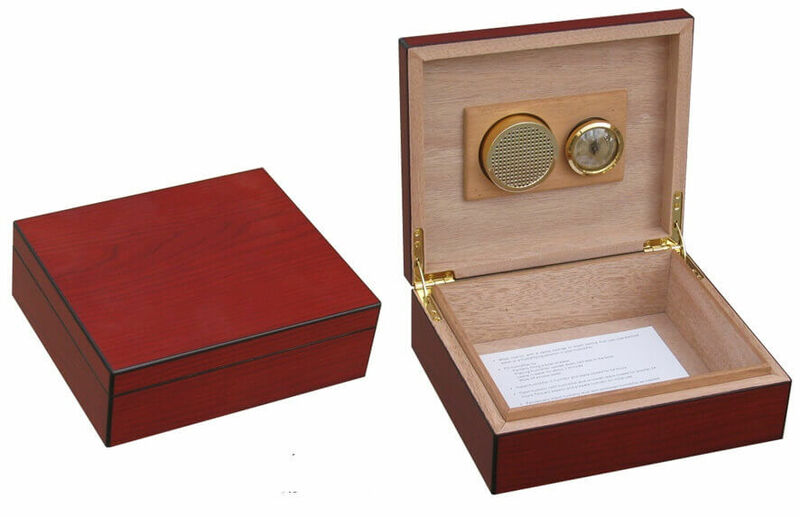 Instructions on how to activate your new humidor. Very well made. Excellent value for the needs of an occasional cigar smoker.